HomeBlogAlimonyDoes Adultery Have an Effect on Divorce in Michigan? Does Adultery Have an Effect on Divorce in Michigan? Adultery may be the biggest betrayal to a marriage, and many end up in divorce due to it. After an affair, both people in the marriage end up wounded. However, it is possible to recover from the pain and be happy and healthy again. The first step is to protect yourself and be informed of your obligations and rights during the divorce proceedings. One of the things that many people question is how adultery affects the divorce process. What Effect Does Adultery Have on a Michigan Divorce? When it comes to divorce, Michigan is a no-fault state. This means that in order to obtain a divorce, one of the spouses only has to show that there are irreconcilable differences in the marriage. This means that so much damage has been done that it can not be saved. It also means that the court does not care who is at fault for the divorce. The judge will not even listen to any discussion of marital misconduct. In fact, the person that filed the divorce can not even mention the affair in the divorce complaint. However, adultery is a felony crime in Michigan. It will only be prosecuted if the victimized spouse files a complaint within one year of the offense. In most situations, prosecutions for adultery are fairly uncommon. Alimony is also known as maintenance or spousal support. It is the payment of money from one of the spouses to the other, so they can both maintain a relatively equal standard of living once the divorce has been finalized. The person who receives the money is the supported spouse and the person paying is the paying spouse. Alimony may be awarded in different forms depending on the case. For example, if the paying spouse is unable to provide sufficient monetary support, the judge may award the receiving spouse an additional part of the paying spouse’s assets or estate. The judge can also award alimony to be temporary or permanent. Does Adultery Effect Alimony in Michigan? Past conduct and relations of both spouses. The ability of each spouse to work. The age of the spouses and their health. The amount of property awarded to each spouse in the settlement. The standard of living for each spouse before the divorce and their present needs. Contributions that each spouse made to the marital estate. Each spouse’s fault in causing the divorce. The court will consider all of these things when determining whether to award alimony, the amount of the alimony, and the length of the alimony. The judge will attempt to be fair and reasonable. Judges are required to look at the issue of fault when determining alimony. This seems contradictory to determining whether to grant a divorce, but adultery may be an issue when it comes to ordering alimony. 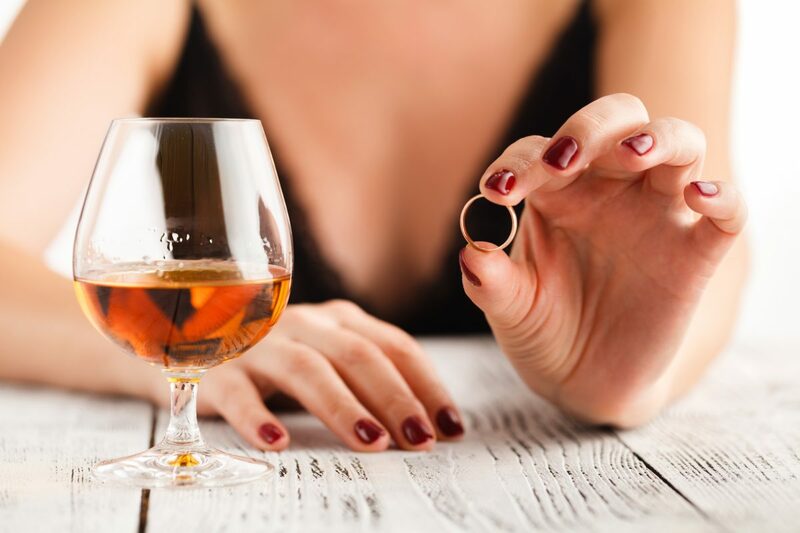 For example, if one spouse was unfaithful to the other and caused the marriage to end, but also depleted part of the marital estate spending large sums on the extramarital lover, a judge can certainly take that into consideration when determining the amount and length of the alimony. If you are facing a divorce in Michigan and you or your spouse has been unfaithful, it is important that you know your rights. The attorneys at Iafrate & Salassa, P.C. have decades of experience helping ensure that their client’s rights are protected. Contact their office to schedule a consultation today.